Peter has served on the Ingenuity Prep Board since early 2013, before the school opened, and assumed the role of Board Chair in March 2015. He recently retired from the partnership of the international law firm Latham & Watkins LLP, where he practiced continuously for over 36 years. 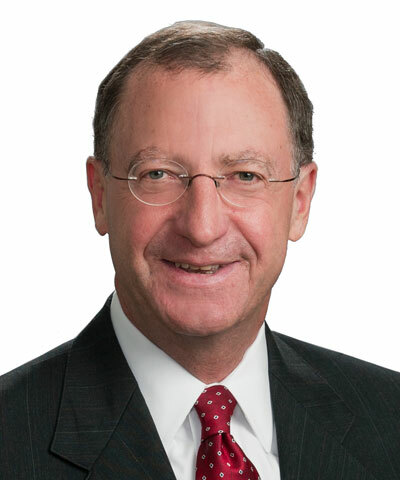 In the broader community, Peter has, among other things, served as President of Washington Hebrew Congregation, and on the Board of the Children’s Law Center. He currently serves on the North American Board of the Union for Reform Judaism, and is a Board member of Wintergreen Performing Arts. Peter also serves as a volunteer pilot for Angel Flight Mid-Atlantic and Angel Flight East, flying needy patients and families to/from medical treatment. He is a graduate of Stanford University and Stanford Law School. Peter and his wife Sylvia, a learning specialist, have two adult children. class="pirenko_team_member-template-default single single-pirenko_team_member postid-218 samba_theme samba_left_nav samba_left_align samba_responsive wpb-js-composer js-comp-ver-4.12 vc_responsive"